Coming soon I will have a review of the complete Genuine Glow range, but for now, I had to mention this product as I have been using it loads lately and loving it. First off, the packaging I really love, a simple squeezy tube and the metallic purple/pink is so gorgeous. The primer comes out like a thick balm with a pink iridescence to it, and has the feeling of a silicon primer but is oil-free. It smoothes onto the skin well and adds a hint of glow without looking shiny. Despite having oily skin, I find my foundation always wears well over the top of it. This range is exclusive to Farmers here, and I will get some more details about the products up soon! I have been using this just about every day and loving it. 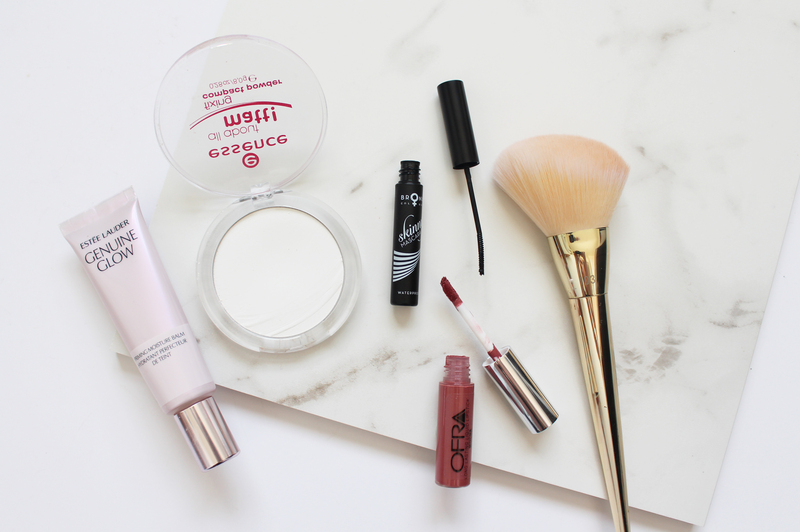 It's basically like using a loose translucent powder, but it doesn't fly around everywhere! It's pure white, but when you blend it in, it just disappears but mattifies the skin instantly. It is also under $8 which is a total bargain in my opinion! I did a brand overview of Bronx Colors last week as they sent me a whole load of their products to try out, and this mascara has been one of my favourites. I always thought bottom lash mascaras were a bit naff, but after using this my opinion has completely changed. This wand is so thin and skinny, it gets all the little lashes and coats them evenly while separating and lengthening. At $15, it's a great one to try out and add to your makeup bag. This came in recent Lust Have It (more coming on Monday), and I absolutely love it! The formula is up there with some of my faves and this colour is a stunning rose shade that I have been wearing a whole lot last month. It goes on evenly to the lips and doesn't dry my lips out loads like some can. It's beautiful and definitely one to try if you are into matte liquid lipsticks. I finally caved and ordered a set of the gorgeous Bold Metals brushes, and I am certainly not disappointed. I bought the Essentials Collection (review here) that came with three brushes, with this one being an exclusive to the set. The brush bristles are SO soft, the handles are weighted and feel luxurious and expensive. 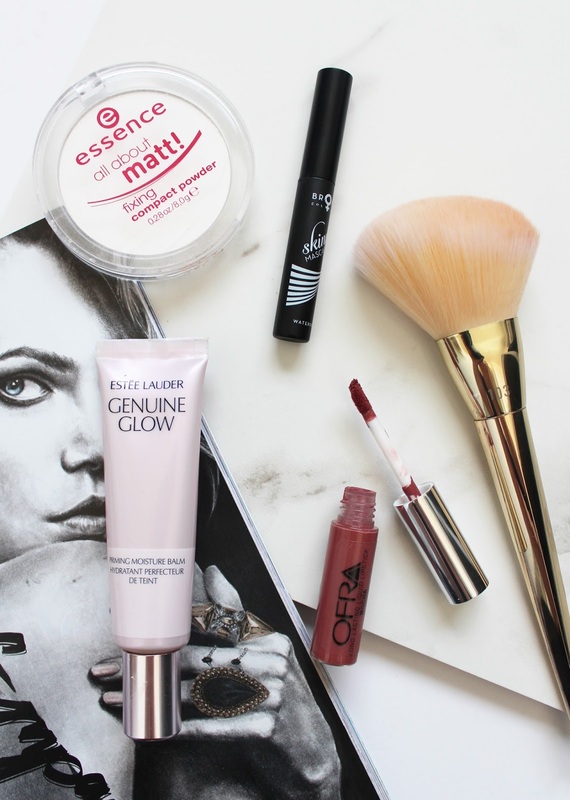 For dusting powder over the face (particularly the Essence one) it does the job so well! What products did you love during September?